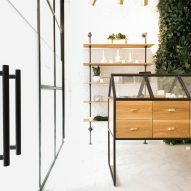 Portland studios OMFGCo and JHL Design have designed a minimal interior for this store that sells recreational marijuana. 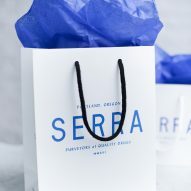 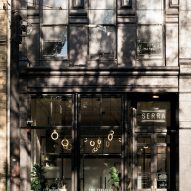 Serra – a self-proclaimed "modern drugist" – opened in July 2016, after the state of Oregon legalised the recreational use of cannabis products in October 2015. 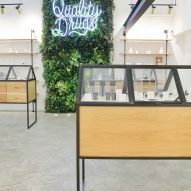 The owners describe it as "an experiential and curated cannabis retail space that rethinks, redefines, and sets the bar for progressive pot culture". 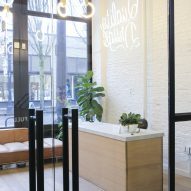 The brand's flagship space is located in a historic building in the Old Town area of Portland, which was built in 1889. 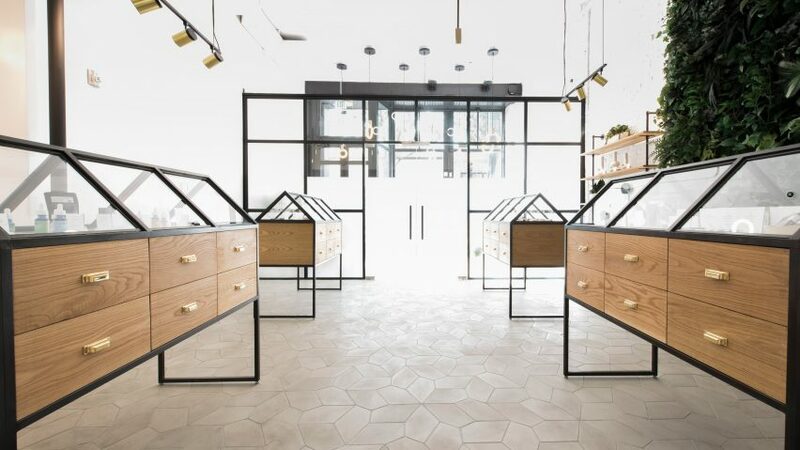 OMFGCo and JHL Design took advantage of its features both inside and out. 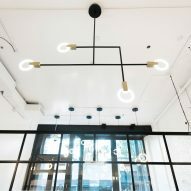 The decorative facade was painted a colour called Black Beauty, while the 16-foot (almost five-metre) ceilings allow space for local designer Matthew McCormick's large-scale lighting fixtures. 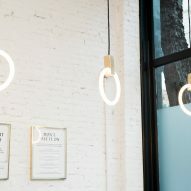 Customers enter into a reception area, where they are required to show identification to prove they are over 21 years old. 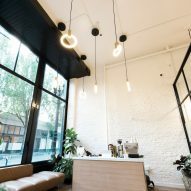 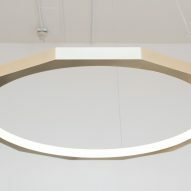 The light-filled space features sofas for them to wait, before being escorted through a glass partition into the store by a knowledgable retail assistant. 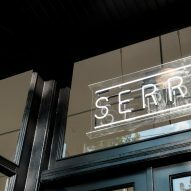 Serra is the Italian word for greenhouse, and this is reflected in the design of the shop's display cases. 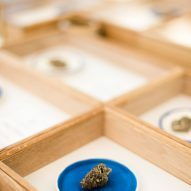 The black-framed vitrines have pitched glass tops to display the varieties of edibles, oils and smokeable products, along with the equipment needed to use them. 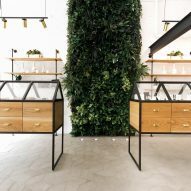 Matching frames also hold up wooden shelves on the walls, between portions covered in plants. 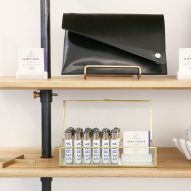 Pale-toned tiles that cover the floor were designed by OMFGCo, which was also responsible for the company's bright blue branding. 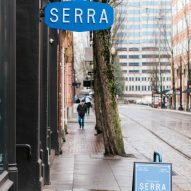 Serra also has a store in Portland's Belmont area, and another in the city of Eugene – about two hours drive south. 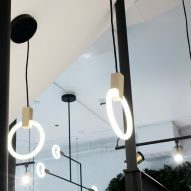 As marijuana legalisation continues to spread, designers are tapping into the booming market – creating products from bongs and pipes to a home weed-growing system. 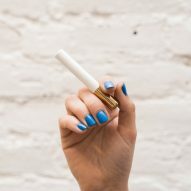 Photography is by Kenton Waltz.